I developed the American Accent on the Go app for iOS in 2014 for a client. The app has hundreds of animations that explain how to move your jaw, tongue, etc to make most of the sounds used in American English. The app is particularly aimed at Asian speakers as well as others who speak English, but want to improve their American accent. 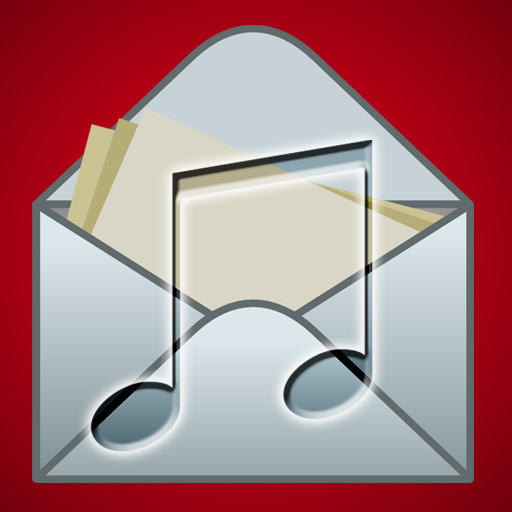 Key features that I developed for the app include: user-friendly interface to find the sounds you need to improve on, recording and playback of your voice, and DRM content protection of the animations. I developed these apps in 2009 and published them on the App Store with a business partner. 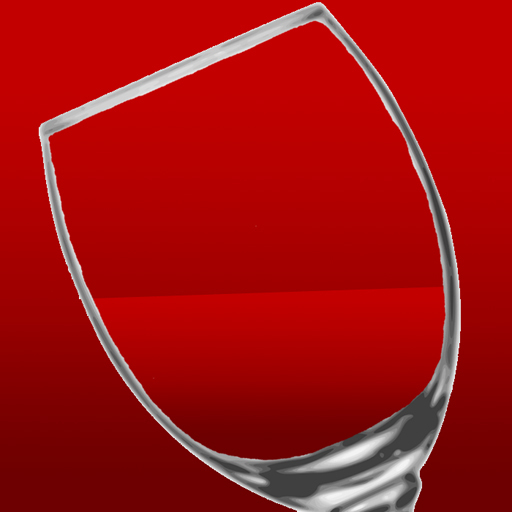 iWine Simulator has been downloaded well over 700,000 times, and has been popular internationally, especially in Italy. It has frequently reached the top of the App Store charts in many countries. The apps were on the App Store for 5 years, but I removed them in 2014 because they were in need of updates and I needed to focus on other projects. The summers after my junior and senior years of high school (2012 and 2013), I interned at NASA's Jet Propulsion Laboratory writing data analysis software for the Deep Space Network to help improve and understand their antenna systems. I mostly used the Processing language to make Java programs as well as Xcode to make Mac programs. The Deep Space Network manages the hardware and software at three locations of antennas across the world. This network is the communications link between Earth and deep spacecrafts, including the Mars rovers, landers, and satellites, the Cassini spacecraft, and the Voyager spacecraft. In January 2014 I competed with a team of 4 other Cal Poly Pomona students in the inaugural Hackpoly hackathon. We won first place for our multiplatform service, Digital Pantry. The apps and website work together to let you easily input all the food in your kitchen into our database. The service then tells you what recipes you can make with the food you have. The recipes come from Food2Fork and are ranked by popularity on the internet. The service aims to answer the eternal question "What do I make for dinner?" I wrote the entire iPhone app for this project, while my team members made the other apps and website. A large part of the service was completed within the 24 hours of the hackathon. 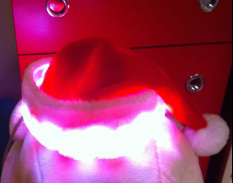 This hat consists of a strip of individually addressable LEDs, a rechargeable AA battery pack, and a Parallax Propeller microcontroller. I ported the Adafruit LED controller library from Arduino C to Spin, the native language of the Propeller. This project was built for a Christmas parade that I played in with my high school marching band. This fun program runs on Mac computers in the background, similar to how a virus might run, and provides the computer with some wit and pretend "intelligence". When you open your laptop, your computer exclaims it is awake, and when you close it, it starts snoring. Sometime after you open your computer, it asks if you want to hear a joke, then it tells you a funny joke if you say yes. Some other features/personality traits appear after more time. I mostly send this around to friends for fun, but I plan to post a refined version online at some point.